Spiteri, A. Sultana, M. Gauci, C. Attard, P. Djorovic, O. Xuereb (R. Zammit), D. Azzopardi (J.P. Grima), P. Nunez Del Castillo, N. Stojanovic, L. De Lira Miranda, J. Xuereb (J. Portelli). Parnis, F. Apap, L. Grima (J. Azzopardi), C. Mercieca, J. Pace, J. Bajada (M. Bezzina), S.P. Bajada (A. Bezzina), H. De Souza Maciel, D. Sowatey, E.A. Da Silva, E.P. Lattes. 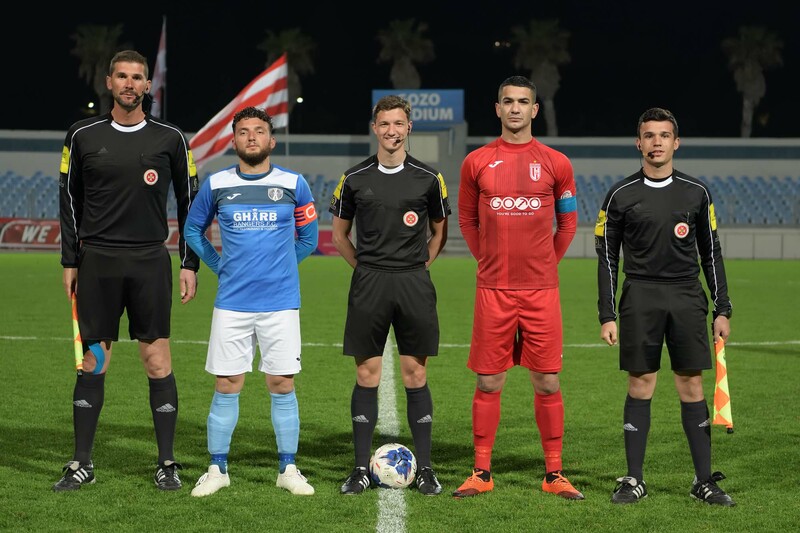 Victoria Hotspurs scored three goals within the first half hour of the match against Gharb Rangers and earned three more points which place them closer to become mathematically champions before the last match of the championship. The Hotspurs deserved the win and they could have scored more goals but as time passed by the strikers became overconfident and gave away some good open scoring opportunities. In this match Gharb, who had Brazilian strikers Hugo Santa Rosa Cruz and Junior Elisio Batista Da Conceicao missing from the player’s list as a precaution against yellow cards, tried hard to obtain a positive result in their attempt to move away from the relegation zone but they practically compromised the possibility to be serious challengers to the current leaders during the early stages of the encounter. Victoria Hotspurs took command of play from the very beginning of the encounter and opened the score in the fourth minute of play through a tap-in by Elton Da Silva following a low cross by Jason Pace. On 9 minutes the Hotspurs doubled the score through another close ranged shot by Henrique Maciel after receiving from Christian Mercieca. Minutes later the same Mercieca entered Gharb’s area with a personal action but goalie Daniel Spiteri left his position in time to block the danger. 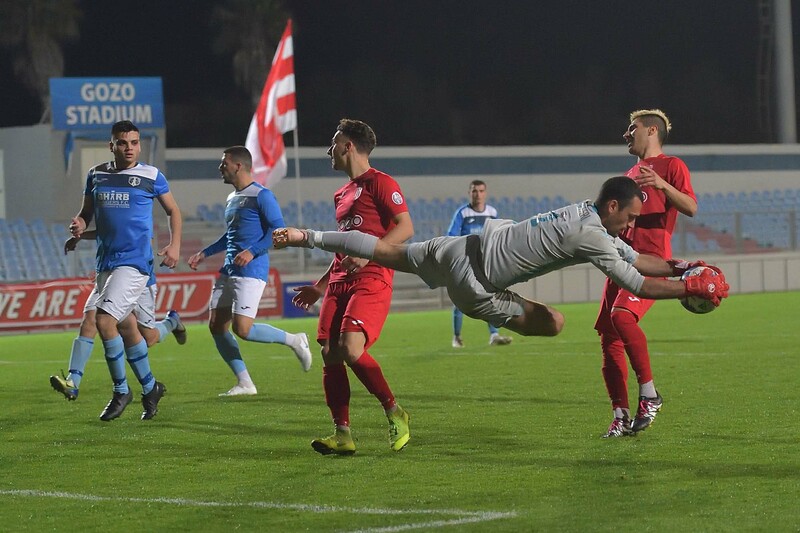 On 12 minutes the same goalkeeper was well placed to save a close ranged shot by Elton Da Silva following a low cross by Christian Mercieca but on 23 minutes the Citizens added another goal when Henrique Maciel entered Gharb’s territory in a counter break and as soon as he entered the area he passed to an unmarked Elton Da Silva who netted easily with a low shot. The Hotspurs kept insisting and on 35 minutes a close ranged shot by Elton Da Silva was blocked by the defence with the goalkeeper beaten. 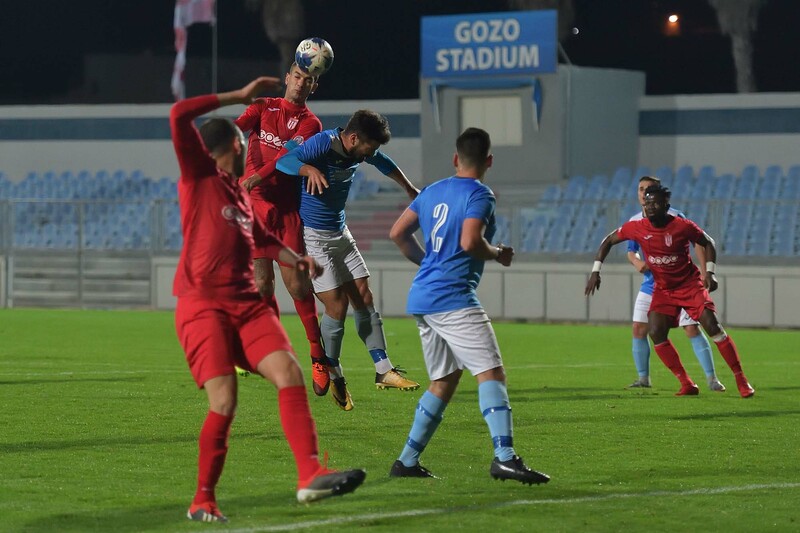 One minute later Gharb’s keeper left his position in time to take the ball in two attempts and died Elton Da Silva from concluding towards goal. The same keeper Daniel Spiteri was called to make a good save on 40 minutes to turn to a corner a strike by Emiliano Lattes and in the second minute of stoppage time before half time the Hotspurs were unlucky when Elton Da Silva passed to Emiliano Lattes but the latter had his first timer that hit the post. The Hotspurs continued to dominate play during the opening stages of the second period but as time passed Gharb came out of their defence and managed to create some danger within Victoria’s territory. However, on 57 the Hotspurs could have scored a fourth goal but a good shot by Emiliano Lattes following a cross by Christian Mercieca was cleared off the line by defender Anthony Sultana. 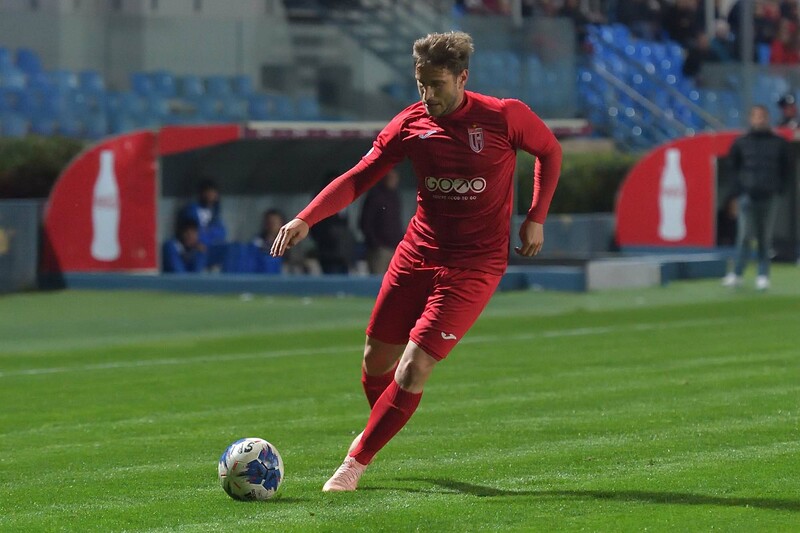 One minute later Gharb’s Leonardo de Lira Miranda entered Victoria’s area but had his efforts cleared form the goalmouth by central defender Daniel Sowatey. On 59 minutes Victoria’s keeper Adrian Parnis was well placed and saved in two attempts a shot by Nemanja Stojanovic. On 81 minutes Gharb protested for a penalty when De Lira Miranda ended on the floor inside Victoria’s area following a challenge with an opponent and two minutes later Gharb’s keeper Daniel Spiteri went out of his area to clear the ball before Elton Da Silva could enter Gharb’s territory in an attempt to conclude towards goal. On 85 minutes the same goalkeeper was again called to make a difficult intervention to turn to a corner a good shot by Emiliano Lattes.